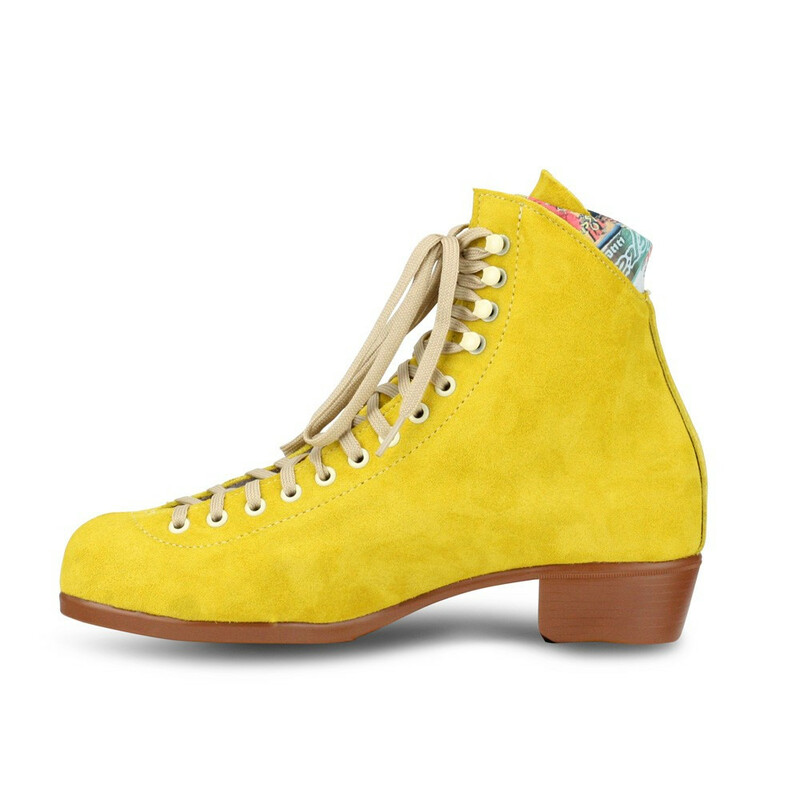 These teal suede high top roller skates can be used for indoor or outdoor skating. 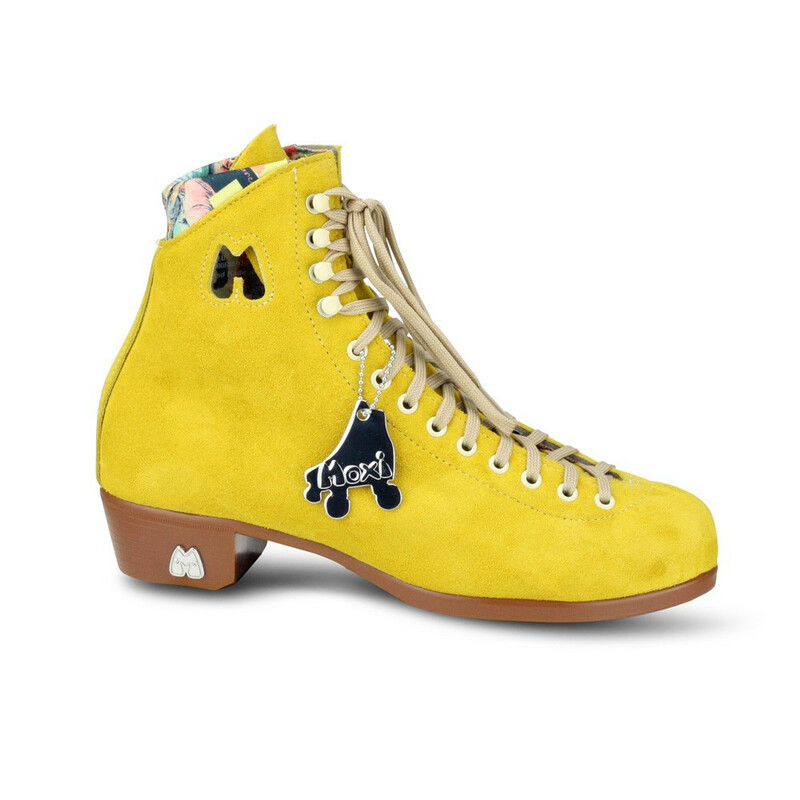 They come with Moxi Gummy Wheels and an adjustable toe stop. 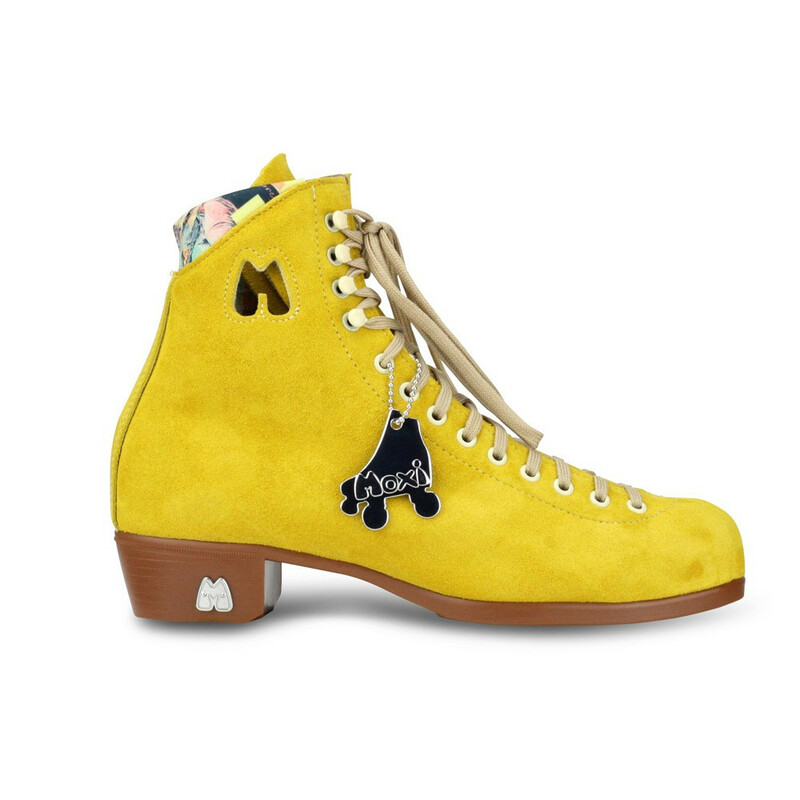 Moxi Lolly Skates are a mid-range lifestyle skate, designed for recreation and street skating. 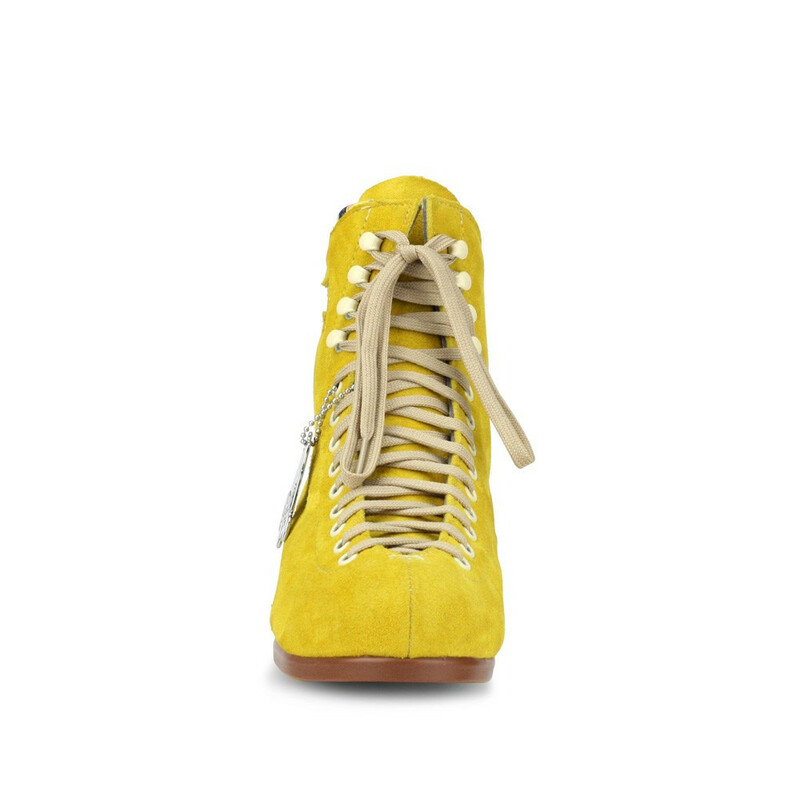 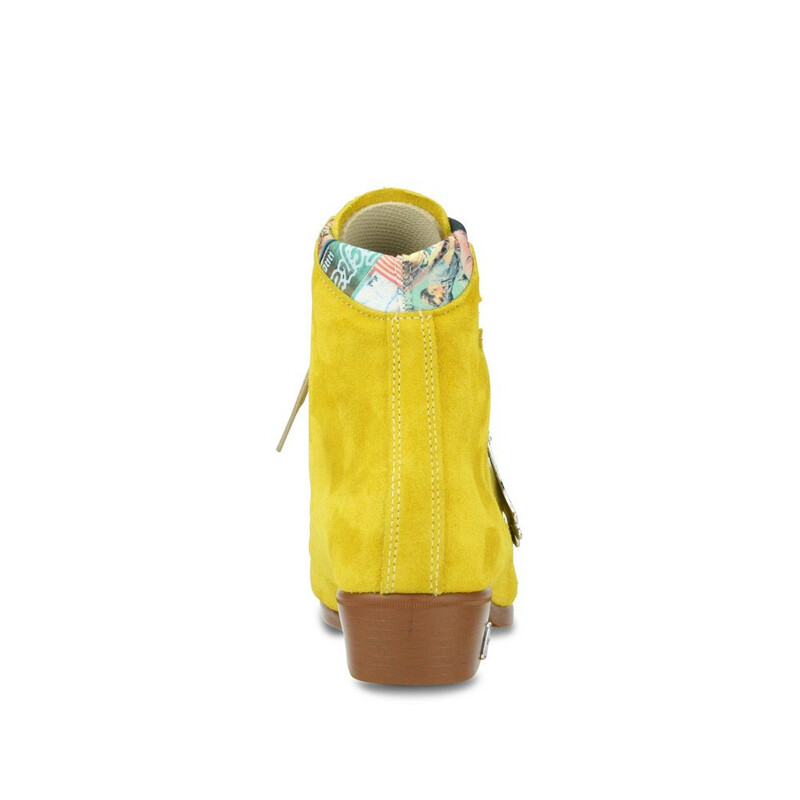 The soft leather boot breaks in quickly with minimal discomfort and forms to your foot more than less expensive synthetic skate boots.